Are you looking for a roofer in Columbia, SC? Rennison Roofing is the answer for residential and commercial roof repairs in Columbia. If you are looking for residential roofing services for your home, or commercial services for your business, we can provide top-notch services at affordable pricing. We are a fully-licensed, insured, and certified roofing company in South Carolina. We are proud to be the Midland’s GAF ® Factory Certified Master Elite Roofing Contractor. Bringing you the best quality in roofing materials and craftsmanship, guaranteed! When you have Rennison Roofing install a new roof on your home, you have the option of getting some amazing warranties. Give yourself peace of mind and protect your investment with a warranty backed by GAF. We have won the Angie’s List Super Service Award for the last 6 years straight! There are plenty of roofing companies in the area, but Rennison Roofing is THE premier residential roofing operation in the Midlands. Rennison is a full service residential exterior contractor servicing Richland and Lexington counties. With over 60 years of combined experience, we can provide the roofing and siding services you need to protect your home and family with style. We also know that getting a new roof or siding can be a big investment, so we offer financing options so that you can take care of the issues that you need to, without worrying about up-front costs. 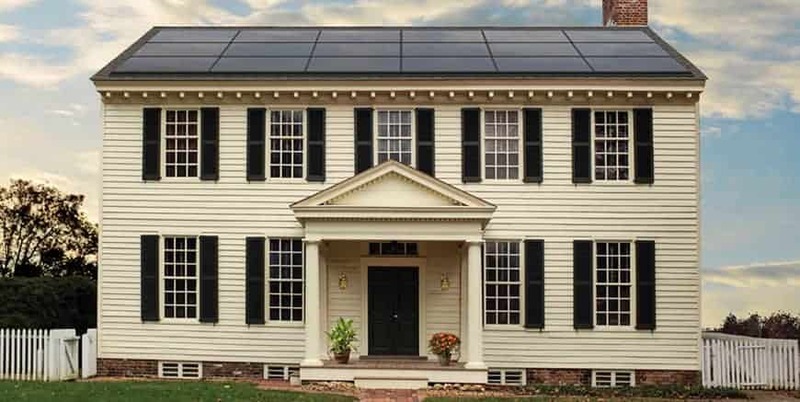 Rennison is also branching out into the future of roofing: solar panel installation. We have partnered with GAF to start installing the DecoTech Solar Roofing System. These low-profile, state of the art solar panels protect your roof while keeping a low visibility profile. Integrated into your roofing shingles, DecoTech solar panels collect energy from the sun and use it to add energy to your home. This means that you save more money on your electricity bills day after day without doing a thing! Solar power is the future of energy management, so call us to find out more about installing solar panels as part of your roofing solution. We can walk you through the process, provide a site survey, and come up with a project plan to install the system on your new roof. Outside of your roofing, your windows, doors, and siding are often the first thing anyone sees. What’s more, these aspects of your home help keep your home climate controlled and comfortable. A bad door or window can allow hot or cold air to leak out of your home, and bad siding will not prevent rainwater from damaging the structure of your building. What’s more, these structural aspects of your home are not easy fixes for the weekend DIY fix. You need professionals who know the tools, materials, and techniques to properly install these items. Rennison Roofing can come to your home and assess the necessary steps to fix or replace a door or window frame. We also handle vinyl siding removal and installation. Our professional installers have been doing this for over 60 years, so you can rest assured that when they show up, they’ll get the job done right.